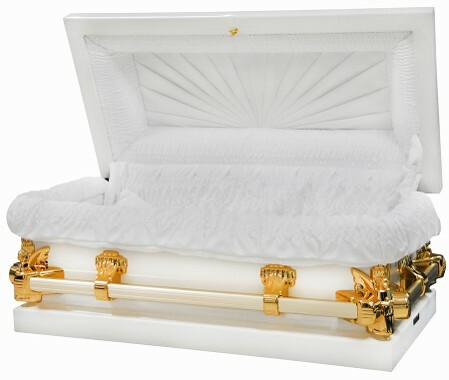 Brass, Cloisonne Urns, Marble, Wood,Keepsakes,Etc. 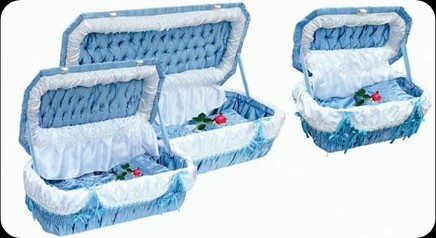 CHILD INFANT CASKETS, WOOD,STEEL ETC. 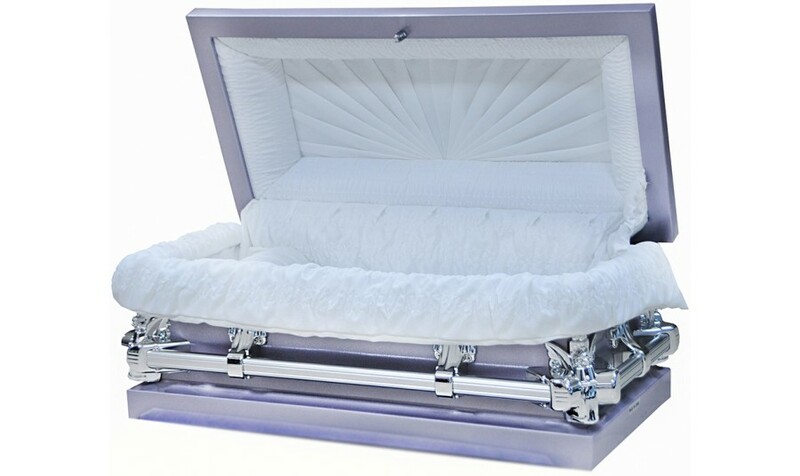 Serving Houston, Beaumont, Port Arthur, Groves, Lake Jackson, Angleton, Bay City, Hallettsville, Galveston, Katy, Richmond, Rosenberg, Stafford, Woodlands, Etc. 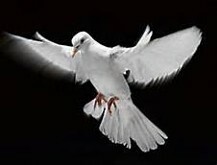 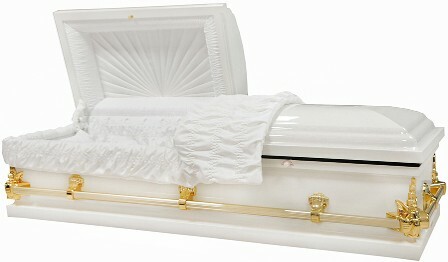 Call for service availibity to your area. 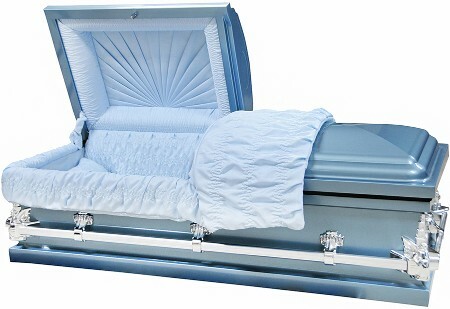 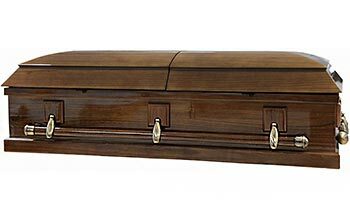 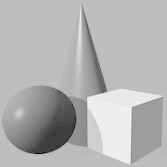 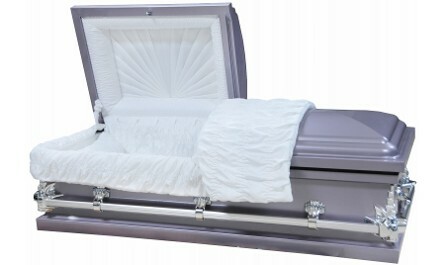 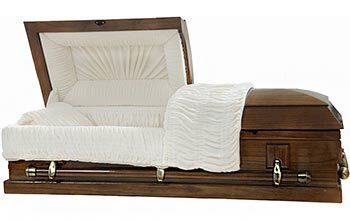 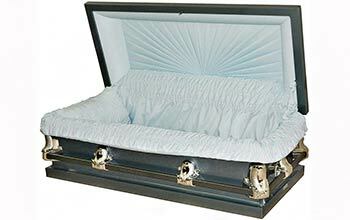 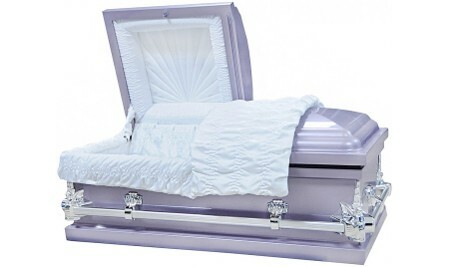 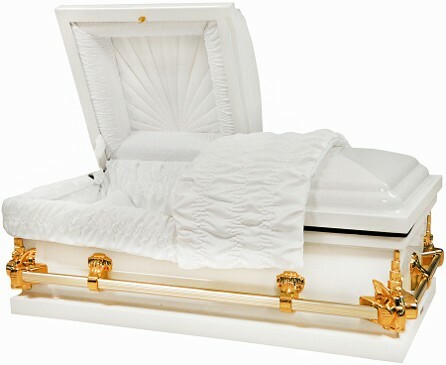 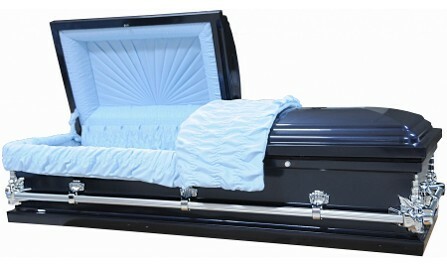 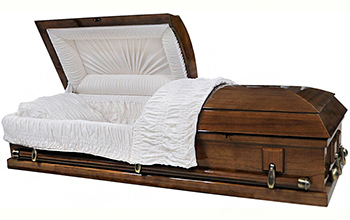 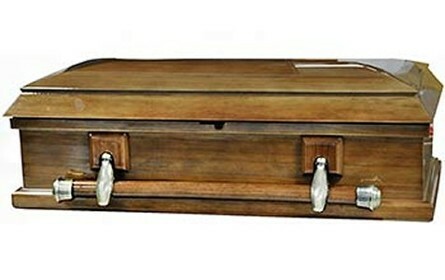 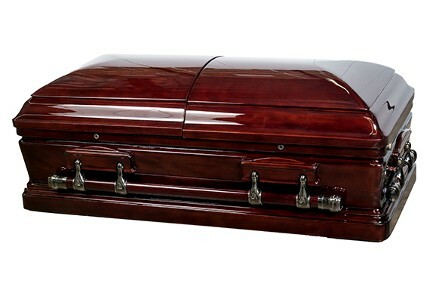 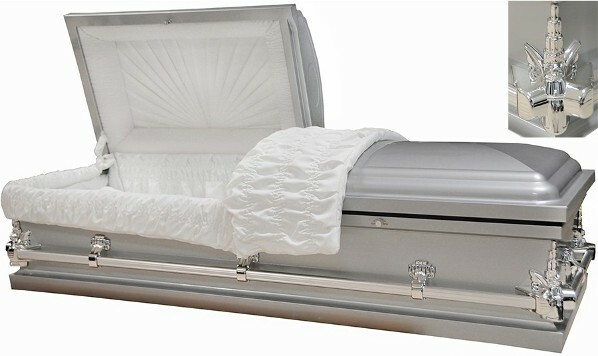 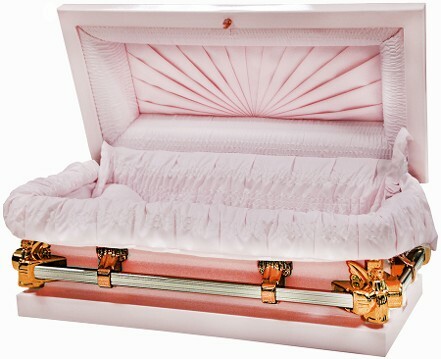 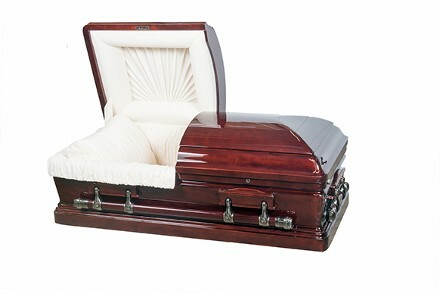 Exterior length of casket: 59"
Exterior width of casket: 23.3"
Exterior height of casket: 17.7"
Exterior length of casket: 70.7"
Exterior width of casket: 23.5"
Exterior length of casket: 47.3"
Exterior height of casket: 19"
Exterior length of casket: 35"
Exterior width of casket: 17.5"
Exterior height of casket: 15.5"
Vault-Sac™ that will protect against extreme temperature and prevent all water seepage . 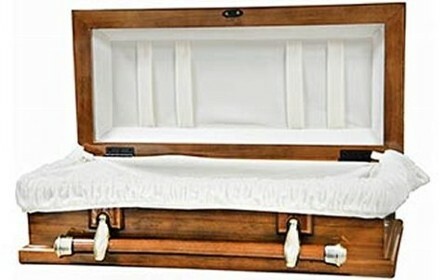 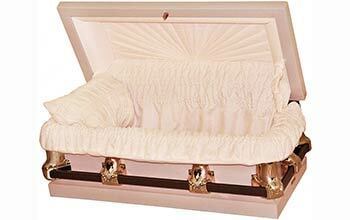 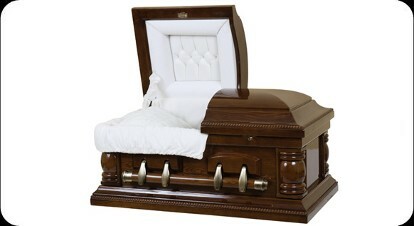 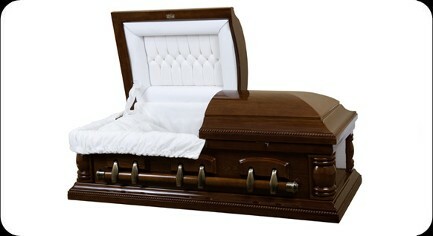 Perfect for cremation and strong built for burial. 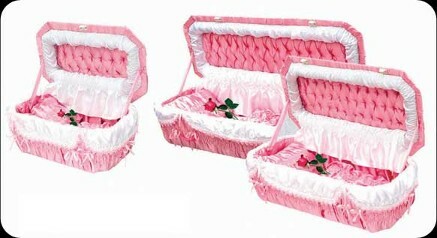 Blue/Pink Crepe Fabric Covering the Entire Pet Casket. Interior: Rosetan Crepe with a wave pattern in the head panel. 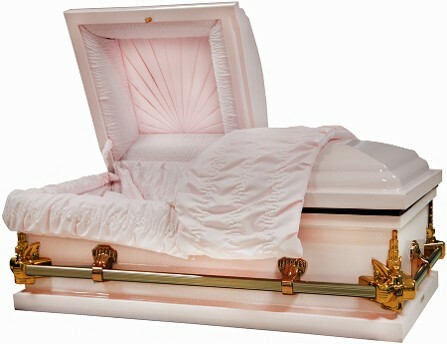 Full lining and a Tailored Pillow and Blanket.